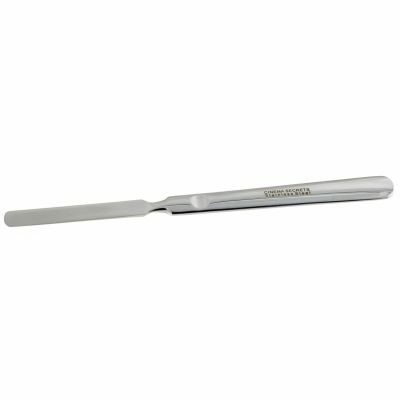 The most requested makeup brush cleaner on the market. 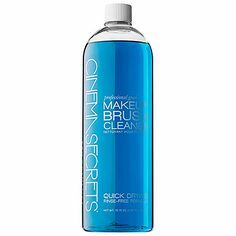 Cinema Secrets Professional Brush cleaner is known for its rich blue colour, vanilla fragrance and superior quality. 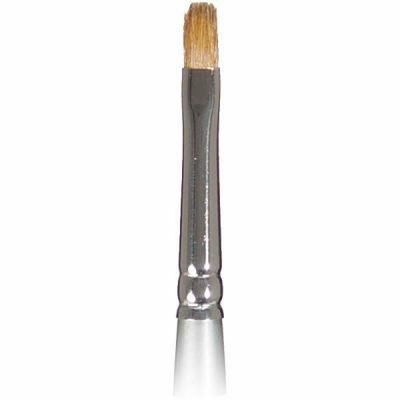 To clean brush, stroke dirty brush on a tissue or paper towel to wipe off excess makeup. 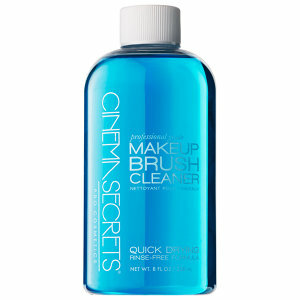 Pour a small amount of brush cleaner into the Cinema Secrets 2oz tin and dip brush in cleaner. Remove immediately then wipe clean.